Shawna Gatto, 43, is charged with murder in the death of her fiance's 4-year-old granddaughter, Kendall Chick. The trial of a Maine woman charged with killing her fiance's granddaughter is underway. 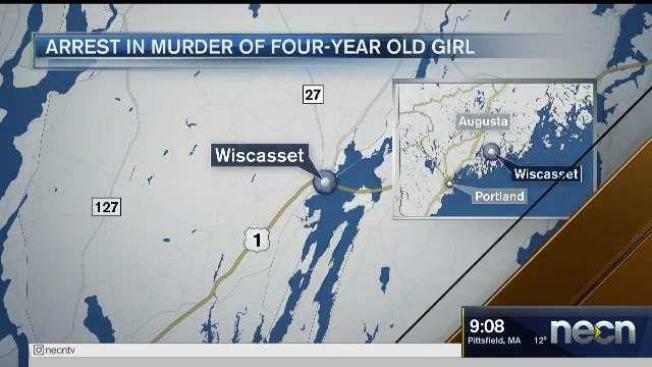 A judge will hear testimony this week in the trial of Shawna Gatto, of Wiscasset, who's accused of fatally beating 4-year-old Kendall Chick in December 2017. Gatto, who pleaded not guilty, was the youngster's primary caregiver. Her attorney asked for the case to be heard by a judge, not a jury, because it's emotionally charged. The trial got underway Monday. Police say Gatto told police she was alone with Chick and that evidence indicates she tried to clean up blood. The death of Chick and another child, 10-year-old Marissa Kennedy, spurred investigations into Maine's child protective services. Since then, there's been an increase in spending and the hiring of more caseworkers.